Weekend mornings are brunch mornings in our household. 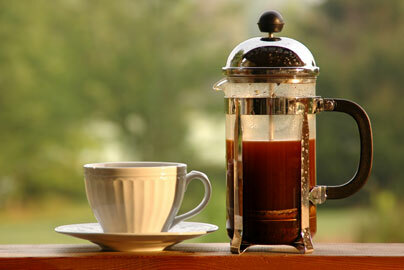 I will have eggs and bacon and drink french press coffee (best coffee!) with a sip of cream.